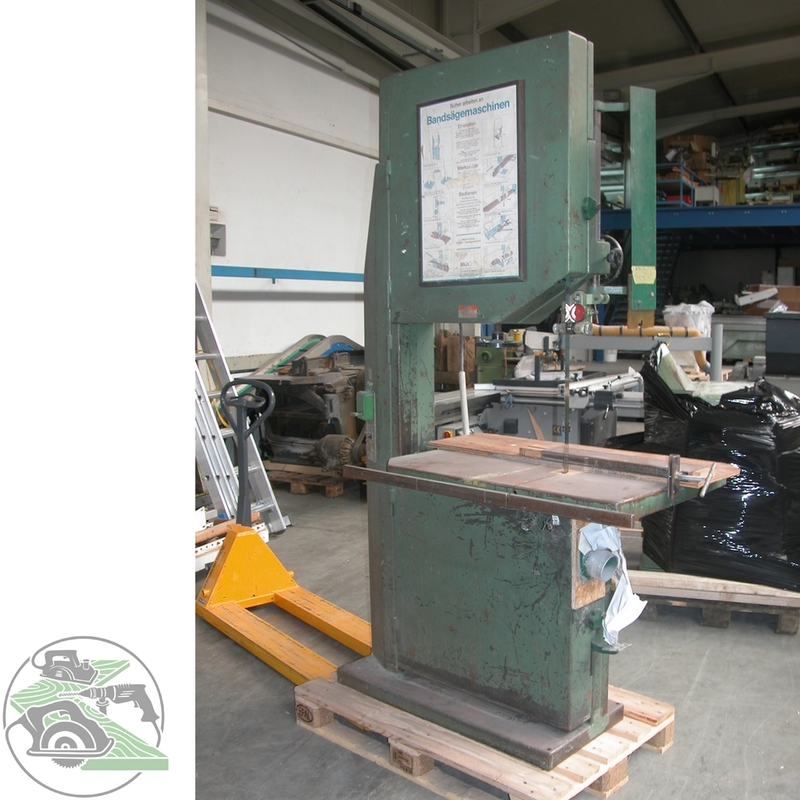 used, top condition | manufactured by Bäuerle | type BS 800 | built in 1981 | Masch.-No. 975/81 | motor 4 kW | wheel diameter 800 mm | blade length 5600 mm | cut height ca. 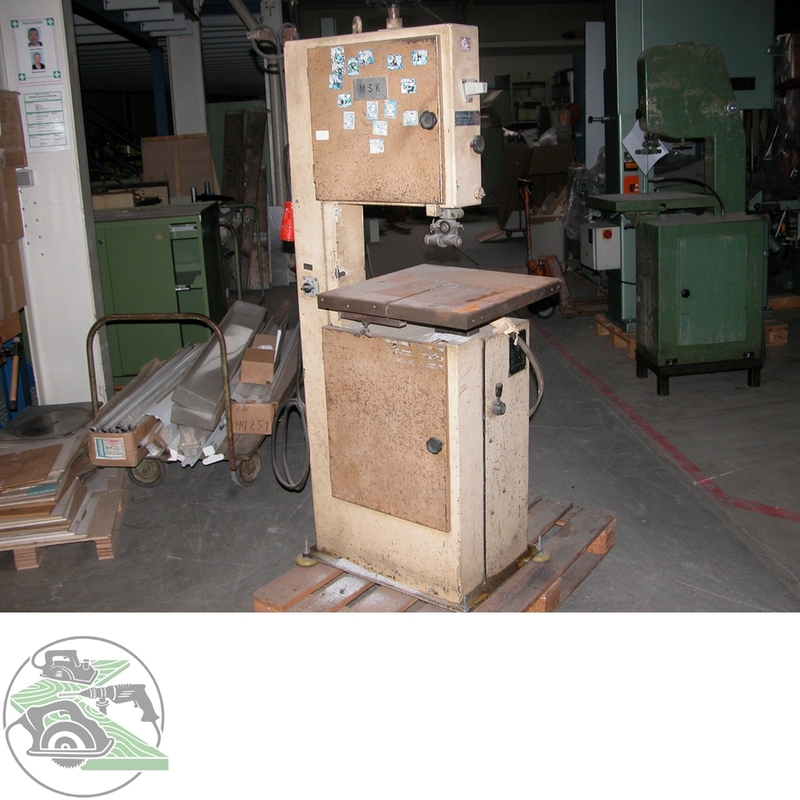 school machine | 3-roller band saw | | used | manufactured by Hema | type BB 315 3P | built in 1982 | Masch.-No. -New- | Year of construction 2017 | Mach.-No..
-New- | Year of construction 2017 | Masch.Nr.